The IR line of air and electric winches incorporate the best ideas and innovation of 100 years of building winches. We solve the most challenging lifting, pulling, and positioning applications using winches in the world toughest industries with capacities from 500 to 22,000 lbs. IR winches, as well as all Ingersoll Rand lifting products meet or exceed ANSI B30.7 design factor at rated loads. Atlas Copco creates products that help customers achieve sustainable productivity in a wide range of markets, including manufacturing, automotive, and much more. Enerpac is a global leader in high pressure hydraulic tools, controlled force products and solutions for precise positioning of heavy loads. 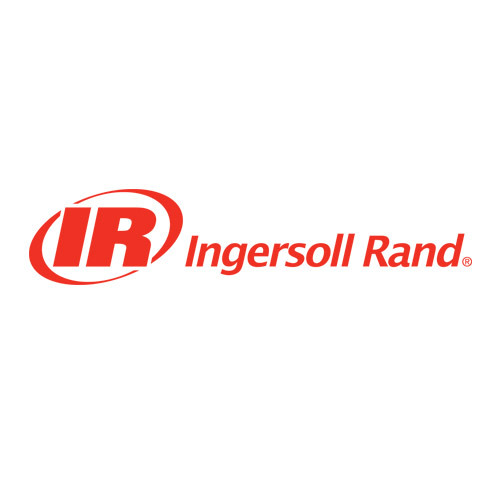 Ingersoll Rand enhances operational efficiency, saves energy and improves productivity through innovative equipment, products and services. We provide innovative, service-based tool distribution, repair and material handling services to the automotive, chemical, power, steel, gas and oil industries. Between Ohio Tool Systems and its affiliates Mid State Industrial and industrial Tool Service, we have the equipment, repair parts, customer service, and technical and repair staff to serve customers across seven states. © Ohio Tool Systems, Inc. All Rights Reserved.